This article is about how to make a simple text editor like notepad using Visual Basic.Net. This text editor has almost all the functionality of a text editor like new, open, save, formatting, cut, copy paste and lot more functions. In the previous article, I showed you how to create a calculator using Visual Basic.Net. In this article, I am going to show you how you can make a Text Editor in Visual Basic.Net. 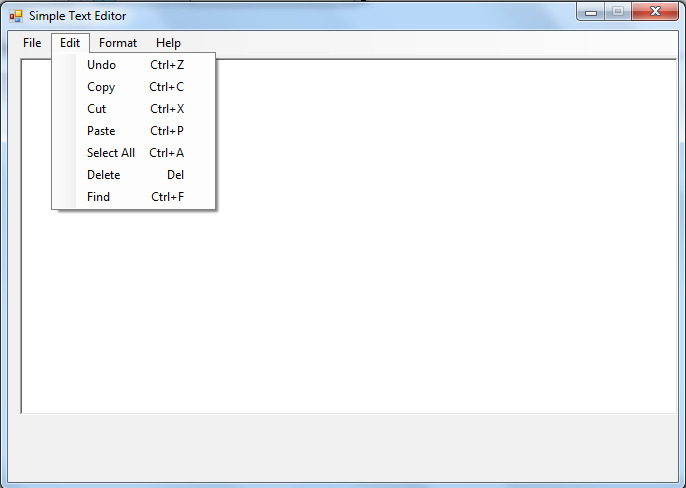 This Text Editor has almost all the features of notepad. In this text editor, users can open any text file in the richtextbox. Users can also save the text file. Printing can also be done in this text editor. 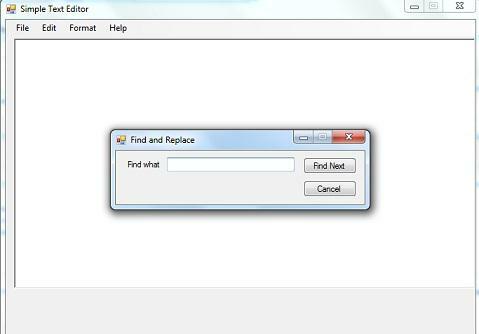 The other Features of this text editor are: Undo, Redo, Cut, Copy, Paste, Find, Select All, Format, Wordwrap etc etc. OpenFileDialog1.Filter = "txt Files (Text Files)|*.txt"
SaveFileDialog1.Filter = "txt Files (Text Files)|*.txt"
I hope you will like this text editor. This is the best tut I've seen on this topic. Sorted out a puzzle for me that I could not fathom in two days; looked on here and got my answer in two minutes flat. Thank you very much for this gem! Thank you s much for your response. I am very glad that it has helped you.